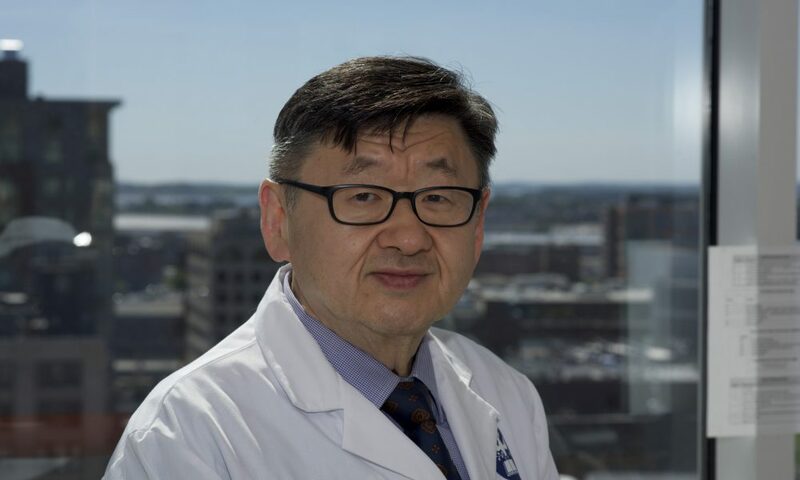 Today we’d like to introduce you to Dr. Yoon Kang. Dr. Kang, please share your story with us. How did you get to where you are today? Actually, I am an engineer by training who later became a dentist. The pathway for me to be where I am currently is unconventional, to say the least. I am a biomedical engineer who did research on biocompatible polymer materials. I received my PhD in engineering from the University of Iowa then came to Harvard Medical School/Massachusetts General Hospital as a research fellow in surgery involved with biomaterials/tissue engineering projects for burn patients. The research works by various research groups at Harvard were fascinating and cutting edge. However, research works I was involved were all still far from actually being applied to patients for treatments. That was one of the reasons that motivated me to pursue clinical training. I wanted to make difference in patients’ lives immediately. I chose dentistry because, it is, in my view, one of the first forms of medicine providing biomedical engineered solutions. After all, definition of replacing functioning biological structures with man-made materials is biomedical engineering. Tufts University School of Dental Medicine gave me a shot. I was in my mid-thirties at that time. Getting through the school was challenging. My daughter was one year old. My son was born when I began 2nd year. But I got through in 4 years. I was fortunate to be selected as a student instructor my 4th year and helped out 1st and 2nd year students. I started my own office here in Newton Centre in 2011. I wanted to provide quality care to the surrounding Newton Centre residents, especially to those who care about their dental health. I started out with zero existing patient. Instead of investing more money to build and equip new dental office, I got into an agreement with a specialist to share his office 2 days a week when he is not there. That way, I could maintain my initial business overhead cost low. This was very important to me because I did not want financial burden of running small business pressuring my dental treatments in negative ways. I have been steadily growing my office through providing personal and quality care. I am very fortunate to have many patients who see and appreciate my practice philosophy. Up until last year, I split my time between my office here and in another office in Worcester are working as an associate dentist. Last year, I was offered a faculty position at my alma mater for g dental materials research and teaching. So currently, I am a part-time practicing general dentist in Newton Centre and a part-time faculty Tufts University School of Dental Medicine. Pretty much until I started my Newton Centre office, I have been a scientist all my life. It has been a humbling experience learning to be a business man. Fortunately, my office has been growing steadily. Perhaps it has been too slow in the eyes of the expert but I am thankful for the growth along with good reviews and feedbacks the office has been receiving. So, as you know, we’re impressed with Dr Kang’s Dental Office – tell our readers more, for example what you’re most proud of as a company and what sets you apart from others. My office is a dental clinic providing various procedures within the scope of general dentistry. I take pride in educating my patients as well as providing personalized care. I do not schedule too many patients in one day schedule so I take enough time to make sure things are done the right way. One that I take pride is encourage young adult patients to be tooth decay free for the rest of their lives. Most of them laughs but I am a true believer that proper care and education, that goal is realistic to achieve. Also, I take pride in customizing diagnostic x-ray exposure to minimal needed level. One of my patients shared his thoughts this way which I share with all my patients and students: “I rather have cavity than brain cancer.” Who’s gonna argue against that? Newton is a fantastic community. I like the fact that I get to provide treatments to many neighboring college students and young professionals. There are many retirees as well. It is a good make up of population. Dislike is for some patients, finding parking is difficult. My office does not have off-street parking, although it is readily accessible via D-line Newton Centre stop.